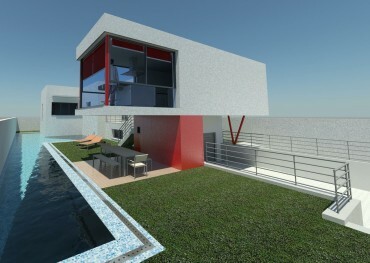 Begin your search for a luxury villa for sale on the Costa del Sol, Spain. Hundreds of exclusive homes for sale including private houses, modern high end Spanish properties, holiday homes, penthouses, luxury retreats, beach villas and many more lifestyle properties. 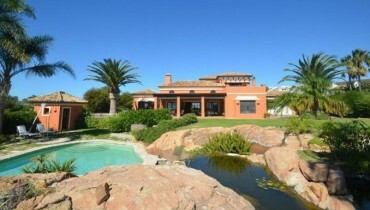 List of some great luxury properties located on the Costa del Sol. Other than this small selection, we have many more excellent Costa del Sol luxury properties available for you to see today. Simply register your interest and we will give you full access to the best luxury properties on the Costa del Sol.